Do you take the Gospel with you as your journey through your daily life? Revd Canon Christopher Burke explores the invitation in the Bible to seek and see transformation by going out in the world with the message of the Gospel. We had the pleasure of hosting three Ordination Services over the weekend - do have a listen to the sermons from the services. The sermons from the first two services are by Reverend Canon Jessica Martin. The sermon from the last service was by the Bishop of Maidstone the Rt Revd Rod Thomas. 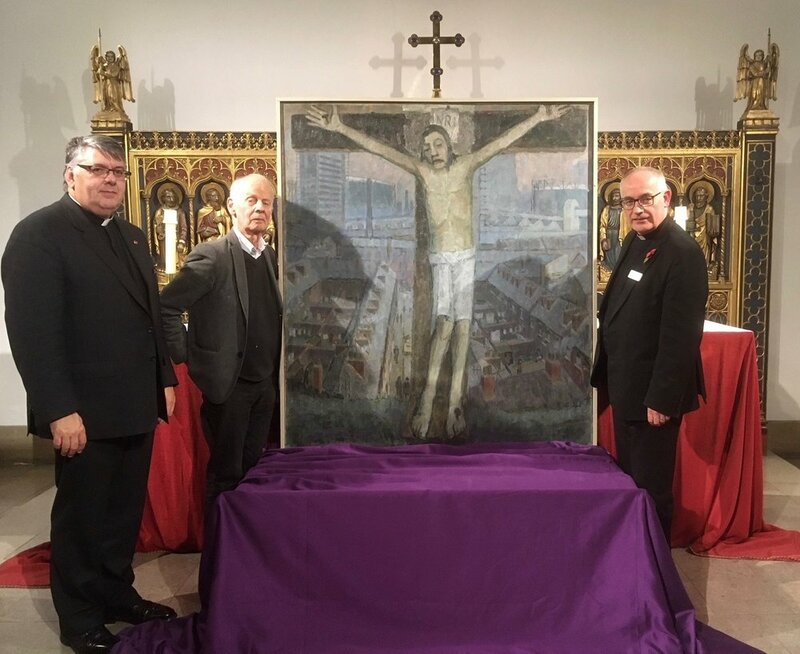 This week, the Very Revd Peter Bradley, Dean of Sheffield Cathedral reflects on the new painting by David Hepher and what it might tell us about our calling as Christians. The Dean invites us to be a community of love, warmth and hope which extends a warm welcome to all and shares its faith through words and acts of service. 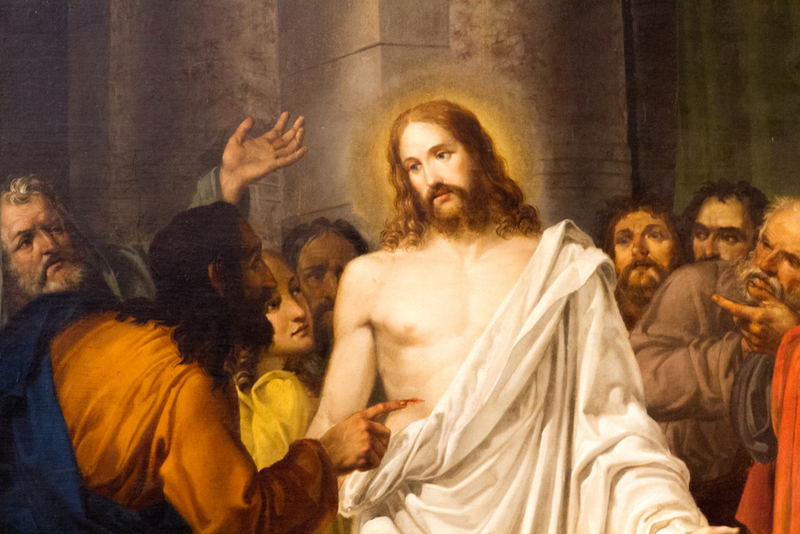 In this week’s podcast, the Dean explores Mark, the Gospel of the suffering Christ. The Dean invites us all to immerse ourselves in the Gospel of Mark and reflect on the message that we are profoundly loved and therefore of extraordinary value, no matter our circumstances. Canon Keith Farrow encourages us to look around and be as open and accepting of those around us as Christ is of us all. "Here is your family. At the Lord's table, we are family." The Festival of Pentecost is our great festival. It marks liberation and change. When we celebrate Pentecost we remember the presence of the Spirit in our lives. In this podcast, Bishop of Doncaster Peter Burrows reflects on the significance and gift of Pentecost Sunday. Peter Bradley, the Dean of Sheffield Cathedral, reminds us of the promise that was fulfilled on Ascension Day. Canon Keith Farrow explores fruitfulness and argues that God doesn't want productivity - He wants and offers connection, relationship and intimacy with him. "I am the vine; you are the branches. apart from me you can do nothin." 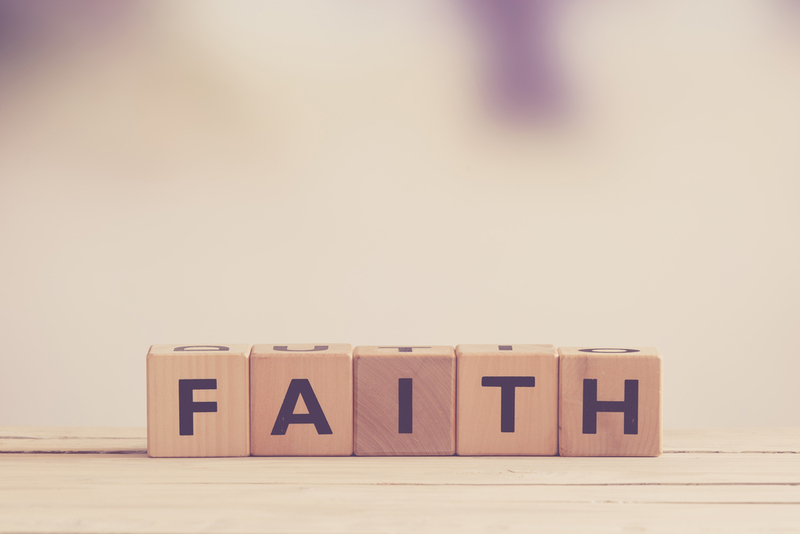 The Dean reflects on different perspectives on faith. "I am the good shepherd; I know my sheep and my sheep know me..."
The Revd Captain Ian Maher reflects on the family of God and what it means to be Jesus' body in our neighbourhoods. 8th April 2018: We Have Seen The Lord! The Revd Captain Mike Reeder reflects on the lives and reactions of the disciples in the week after Easter Day. Listen to Bishop Pete's short reflections on Mark 15 from our Good Friday service. Listen to Bishop Pete's sermons from Holy Week. 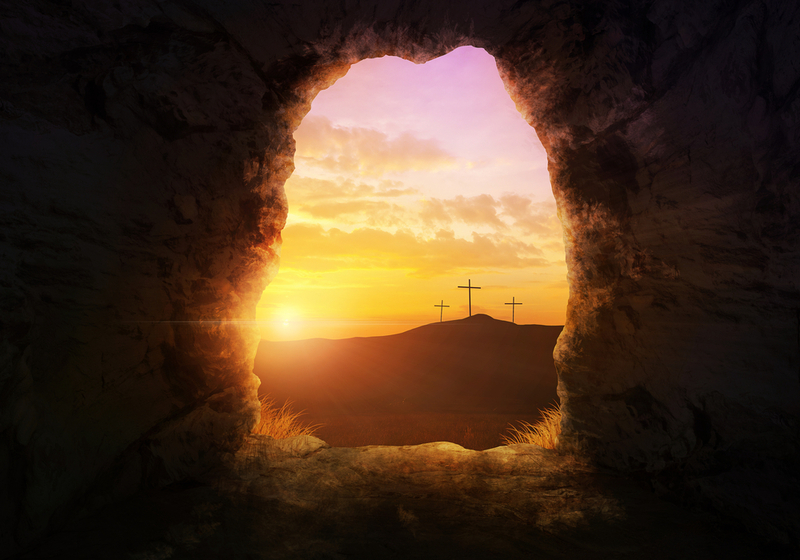 The Bishop of Sheffield, the Right Rev Dr Pete Wilcox shares with us the grace, love and hope of Easter Day. Begin Holy Week with a reflection from the Cathedral... What can we offer to one another in love, in grace and in hope? It is difficult to talk about death. On Passion Sunday Revd Dr Beth Keith shares her own encounters with death and reminds us of God's promises; there is no sin, darkness or place where God won't find us and love us back to life. The Revd Canon Cristopher Burke reminds us of the history of Mothering Sunday and God’s invitation to be a community of forgiveness and hope. "Bear with each other and forgive one another if any of you has a grievance against someone. Forgive as the Lord forgave you." The Dean of Sheffield Cathedral, the Very Revd Peter Bradley explores and reflects on the vision of the Commonwealth. The Dean of the Cathedral takes a closer look at the Ten Commandments and their significance in leading a life of happiness, justice and peace. 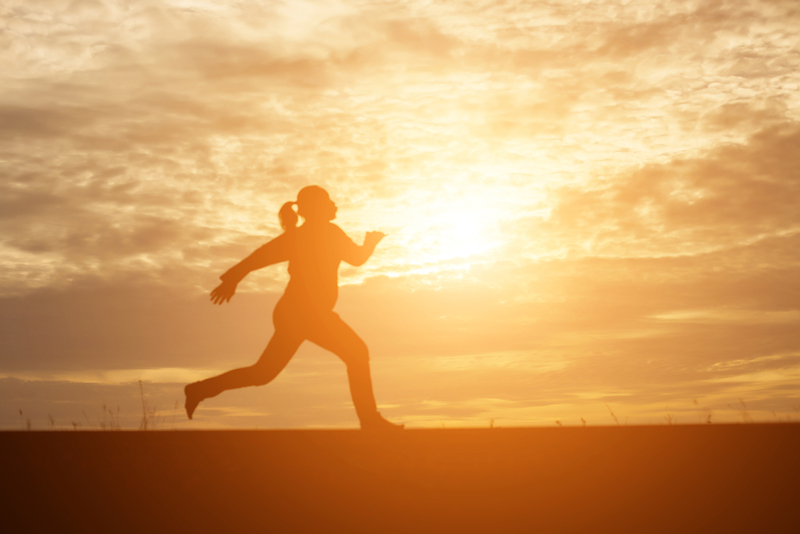 Would you like to join the Dean of the Cathedral in his Lenten exercise regime? “Of all the commandments, which is the most important?" “Do not store up for yourselves treasures on earth, where moths and vermin destroy, and where thieves break in and steal. But store up for yourselves treasures in heaven, where moths and vermin do not destroy, and where thieves do not break in and steal. For where your treasure is, there your heart will be also." 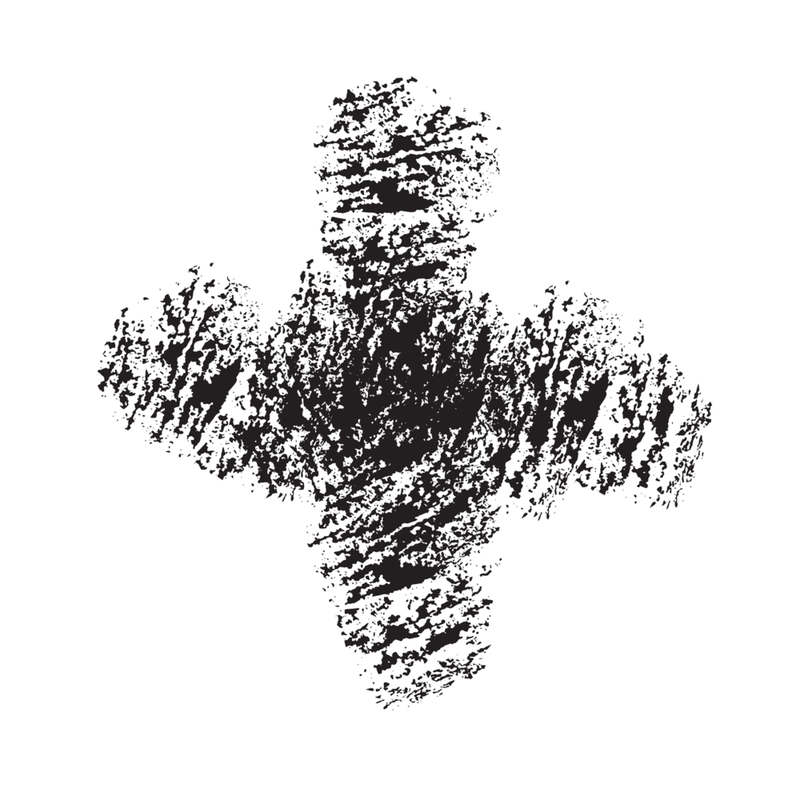 Bishop Pete reflects on Lenten practices in this week's podcast. 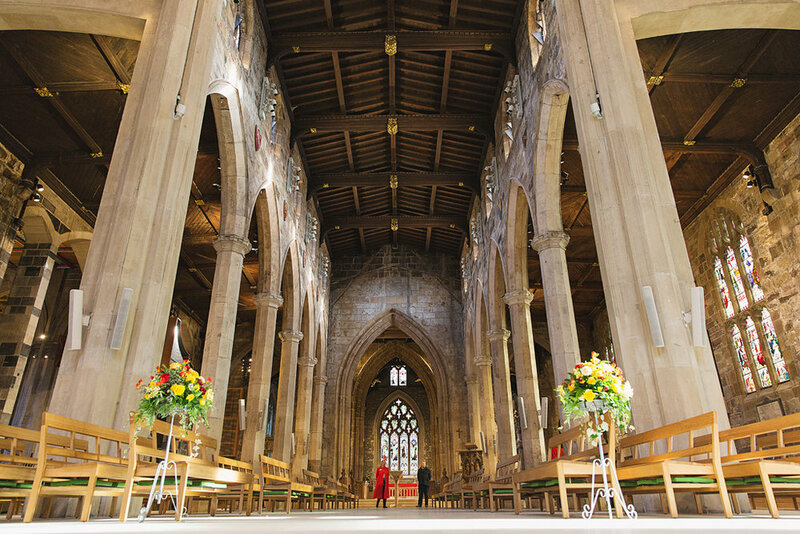 Sign up with your email address to receive news and updates from the Sheffield Cathedral.